Can't decide what book to read next? Looking for a special gift for a special someone? We've got you covered! We know our stuff and will help you find the ideal book or Bible for your needs. Do you really NEED that one book we only have a few left of? No problem, just call us and we will set it aside for you for up to 48 hours for free! You can come pick it up or we can deliver it. We can supply all of your church resources needs - be it books for a book table, Bibles, Communionware and more. You can get the Church Partnership discounts, If your church organises an event, we can supply a book table. No church is too big or small! 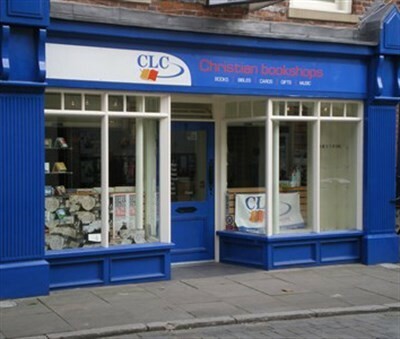 If you order your Christian resources on clcbookshops.com - you can choose Click & Collect and your order will be delivered in our bookshop for free. We will then let you know and you can collect it at your leisure.